Explore the world and unlock all in-game events by earning Influence quickly in Forza Horizon 4. Progress means different things to different people, but for Forza Horizon 4 players, it means earning Influence and credits as quickly as possible. Most of the game's activities earn the player Influence, the likes of which dictates the availability of events and festivals, but some activities provide Influence more quickly than others. First things first: there's very little to do in Forza Horizon 4 that won't earn the player Influence. One of the easiest methods, and absolutely the most organic method of earning Influence, is to simply play the game. 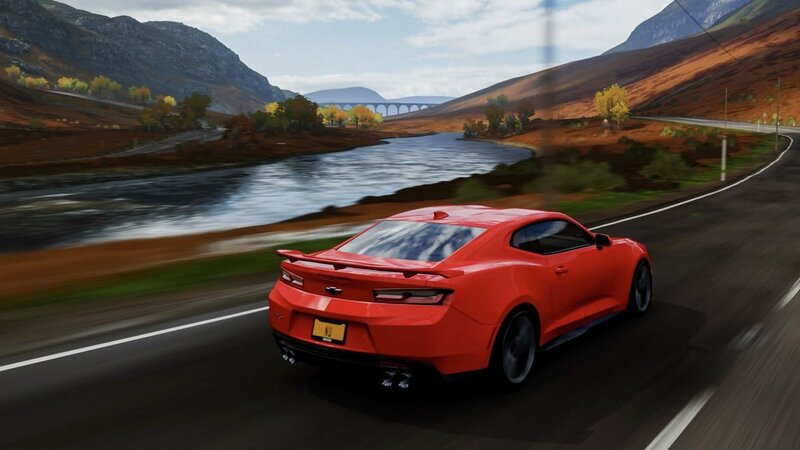 This don't-fret approach is core to the Forza Horizon 4 design, and is meant to help provide a more natural progression throughout the entirety of the experience. With that said, we know gamers will want as much Influence as they can earn as quickly as they can earn it. Happily, one of the fastest ways of earning Influence is to simply explore the overworld. The game's miniaturized map of the UK is frankly a joy to behold, and driving around it will not only earn quick Influence, it will also help players track down the location of all barn finds and identify interesting landmarks or jumps. Players can also earn Influence by streaming to Mixer or by watching Mixer streams. This method involves linking the user's Mixer account to their Microsoft account, and is rare among the other activities featured on this list as it allows players to earn Influence while they're away from the game. 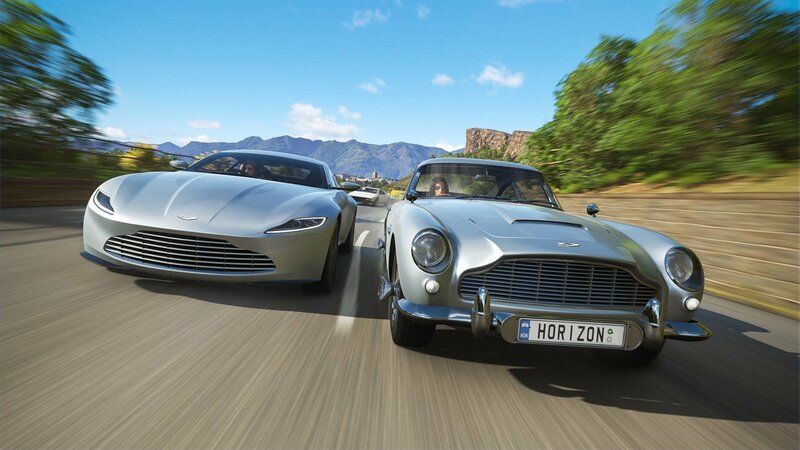 Last, but certainly not least, Forza Horizon 4 gives player Influence just for collecting various cars. This is perhaps the most obvious way to earn Influence, as motoring enthusiasts would realistically gain more Influence in the world as their collection grows. Each new vehicle added to the Car Collection provides added Influence, and if desired, players can take advantage of the boost by collecting cheap cars early. Naturally, having a variety of cars also helps unlock events based around specific vehicle types, making game progress that much easier. We're still diving further into everything Playground Games' latest open-world racer has to offer, so be sure to check back by Shacknews' Forza Horizon 4 home page to stay up-to-date on the latest news, guides, strategies, and more.